2014 has been an amazing year for me in many ways but here i’ll just focus on my Tesla experience. 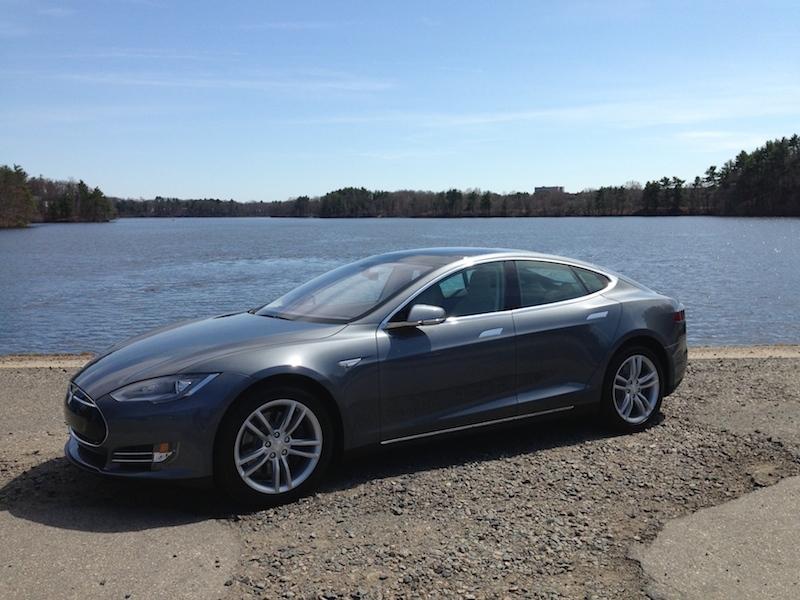 I entered the year researching and thinking about a hybrid car to replace my aging, high mileage, Acura MDX and ended up buying a Tesla Model S. I couldn’t convince myself that having two separate power systems could make any sense and the MPG improvements were just not that impressive versus just making more efficient engines (Mazda i’m talking about you). While I thought I was just buying a new car I ended up getting involved something much larger. After a lot of math I convinced myself that I could afford the Model S and that conclusion set me on the path to ownership. Like many potential buyers, I was nervous about buying a crazy-expensive car from a high-tech startup that had never made their own car before. While researching everything I could I encountered the Tesla Motors and the Tesla Motors Club forums and found an active and vibrant community of early adopters and potential owners. The Tesla community eased many of my fears and answered a lot of questions and then helped me get through the painful delivery wait phase to the day I took delivery. As I went through the process I realized that researching, buying, taking delivery and owning the Model S was going to be quite a different experience and adventure and so I decided to write a bit about it. That also turned into a whole lot more. I created a starter WordPress site and wrote my first “Hello World” post in March before test driving the Model S. I then ended up writing over 100 blog posts in 2014 and got many them syndicated through the leading independent Tesla news site in the world, Teslarati. I started actively engaging on Twitter via @teslaliving and things continued to grow. 1,500 tweets and more than 1,000 followers later I seem to have found a bit of a voice in the Tesla community which is amazing considering I started knowing so little. By the end of the year I was writing independent product reviews (my leather jacket has become famous in coat hook ads! ), writing joint posts and collaborating with other well known authors in the Tesla community like Nick Howe and Teslaownerblog. Engaging with the Tesla community has been an amazing experience. As time went on I realized there was an even larger community out there, that of Electric Vehicle (EV) owners that is coming together despite their different tastes and budgets to help educate and change the auto industry and it’s been exciting to be a part of that larger community too. 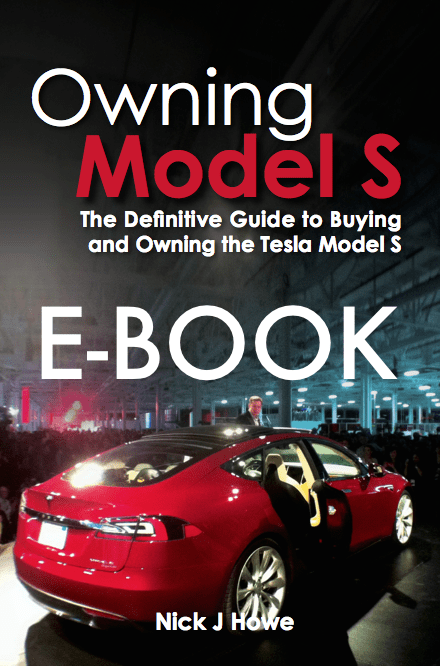 Beyond trying to help educate new owners and help them avoid some of my mistakes, I felt I wanted to do more to help the growing Tesla community. I noticed that there was no good way to find out about new Tesla locations coming online or new Tesla Model S versions being released and created an entire system to email and tweet automatically as new Superchargers, Stores, Service Centers, and Model S versions are released. I’m actively working with a number of groups to help integrate these notices into their own initiatives and am excited to be a part of that. I look forward to the day when Tesla opens up its APIs to third party developers so applications like VisibleTesla and dash apps like Tesla Apps can take things to the next level. 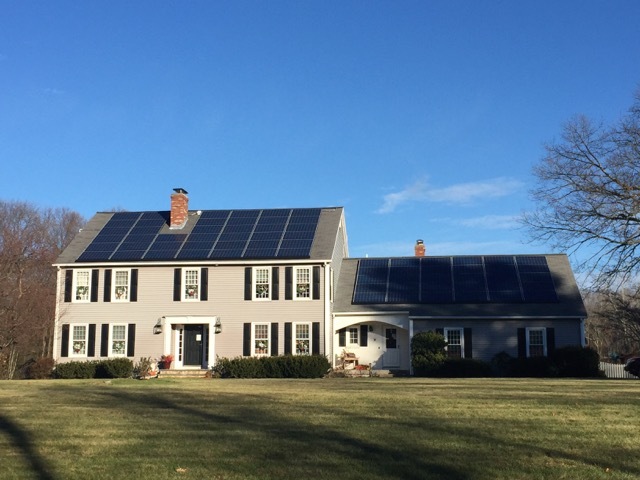 Having just finished my solar installation project, the future is looking bright. Between my new Solar City installation and the new local Auburn, MA Supercharger location my electric bills should drop significantly. I’m looking forward to measuring and reporting on my experiences with the Model S as I continue down the road of ownership and move from being a New Owner to an experienced Model S owner with several road trip, service, and other experiences under my belt. Tesla has made some amazing improvements to the Model S in 2014 with autopilot and all wheel drive rounding out an already excellent car. Tesla’s growth of the Supercharger network with over 330 Superchargers worldwide now has been impressive to watch and, despite the temporary setback in the stock price, as a Model S owner and investor I think the company has a ton of growth ahead. With the Model X finally arriving in 2015 I think we’ll be looking back on 2014 as the year of the Model S as we continue to enjoy our maintenance-free ownership for the long term. 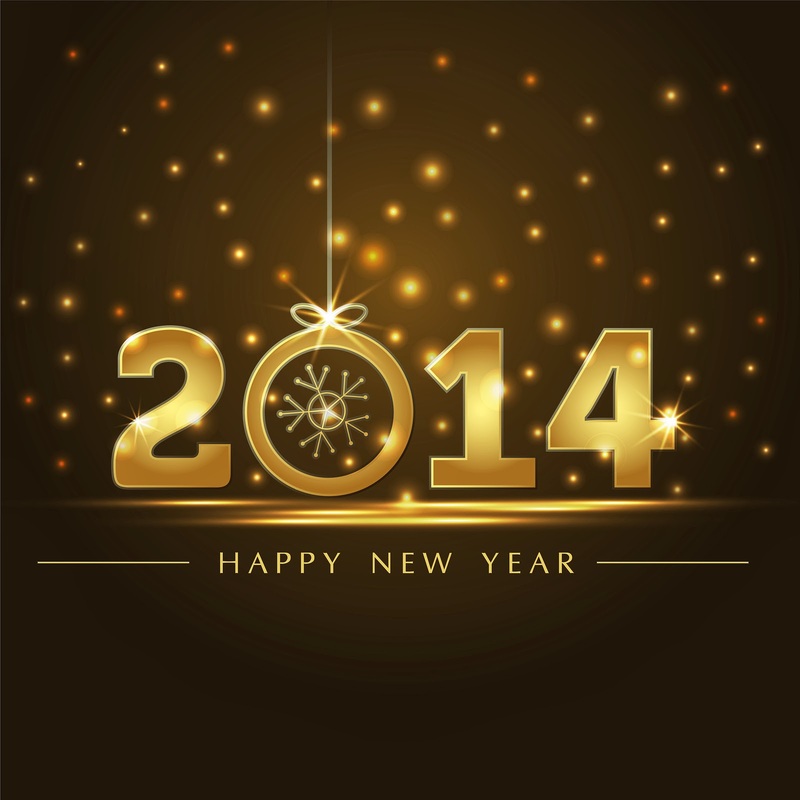 I wish you all a Happy New Year and thank you for following along in my adventures. It has been a great pleasure and honor to read your blog! I hope you keep it up and I wish you health and happiness in the upcoming year. Many safe miles and smiles in 2015! I finally took the big step and placed my order for an S85D. Your blog was very helpful in the decision making process. I’m glad you finally got your solar project up and running. Keep up the good work. Great move. Everything i’ve read says thats a great car and what i’d order now if I was doing it again. Should be awesome.